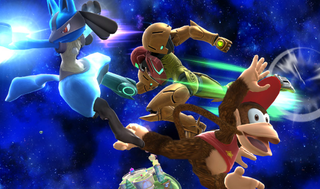 Apex 2015—the biggest Smash tournament ever—almost didn't happen. But thanks to the community's rallying, the tournament was able to quickly find a new venue for the competition. Which means that we can start enjoying some great top-level play! UPDATE (12:57pm): Apex 2015 has found a new venue and will still be on for this weekend. If you'd like to watch the newbie stream, you can catch that here. And here's the schedule—click to enlarge. We will be in attendance this weekend, so we can cover the event more closely.